Keith Neumeyer’s Most Ambitious Investment! 20 years from now, all mining executives would be studying how Keith Neumeyer built First Mining Finance. It’s a work of art and a testament to his relentless pursuit of transforming the resource industry into a 21st century business model. This company that has now become the cheapest and safest junior gold company in the world was founded by none other than the No. 1 mining entrepreneur of the last two decades: Mr. Keith Neumeyer. The strategy is genuinely the best one out there because it defies the cyclicality of the resource sector – it works in both bear and bull markets. 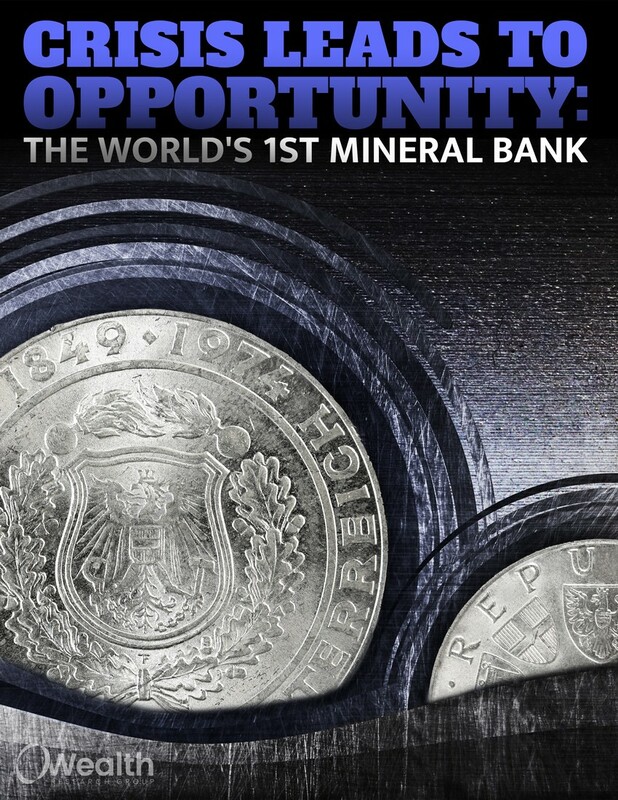 Download Mineral Bank: The World’s No.1 resource business model NOW!